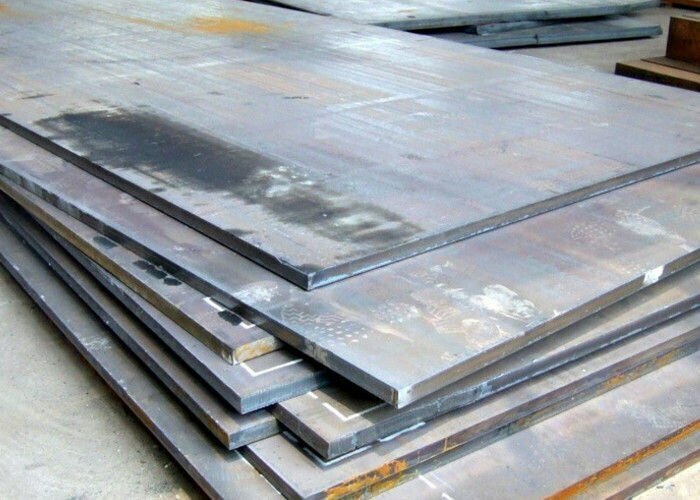 U P Steel Corporation, headquartered in Kolkata, a leading trader, stockiest and supplier of Iron & Steel materials, has been engaged into this business since its good start in 1975 and still now is doing extremely well keeping pace with the changing dynamics of business. Our business network and distribution channel is widespread and effective in all major parts of Kolkata and abroad. 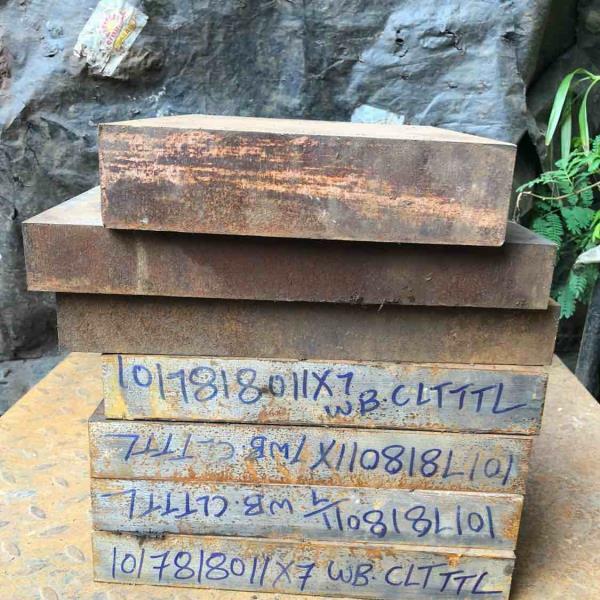 Wide array of spectacular products encompass: Rounds, Rectangular Bars, Discs, Forging Items, Iron and Steel Bar, alloy steel, High Speed Steels, Hot-die steel, High Carbon, High Chromium Steels, O.H.N.S Die Steel, All EN Series Steels, Carbon Steels and general order suppliers. 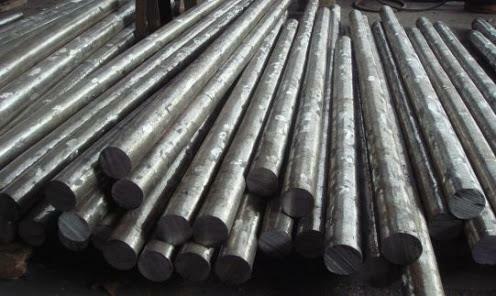 The company has earned long term name and fame in steel market for uninterrupted and on-time delivery through decades. We can ensure 100% quality management for customers and clients. 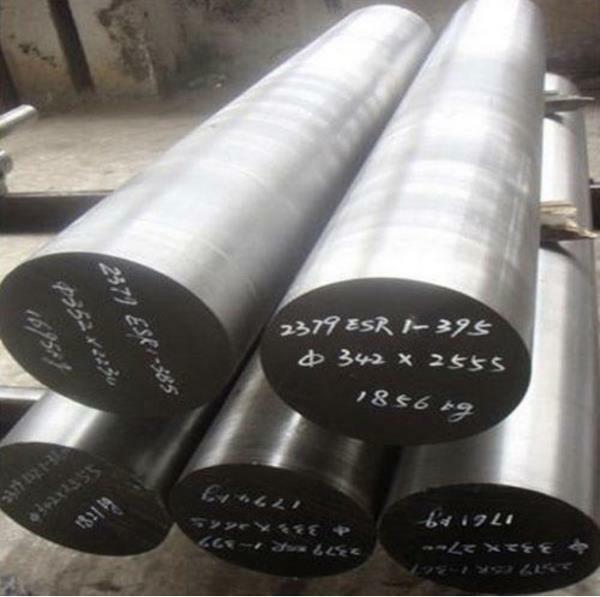 All Iron and Steel Packing is done under completely air and water-tight conditions, so that no rust could get on them. 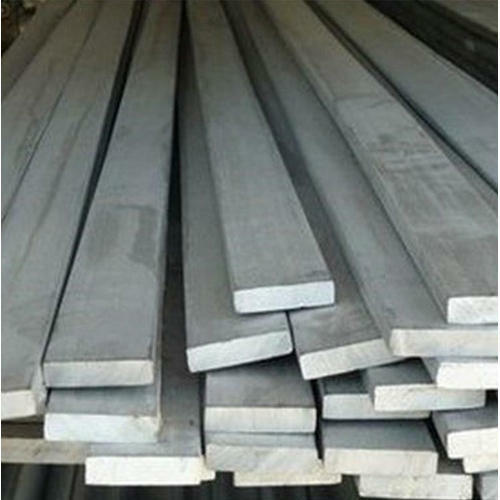 Since its initiation in Iron trading in 1975, U P Steel Corporation has been one of the leading stockiest and suppliers of Iron & Steel materials. Now it stands out as one of India’s major steel and iron traders and pride of Kolkata. This is due to our sheer dedication, close proximity with quality analyst, multi-disciplinary workforce and good team effort- we have come under the global radar. 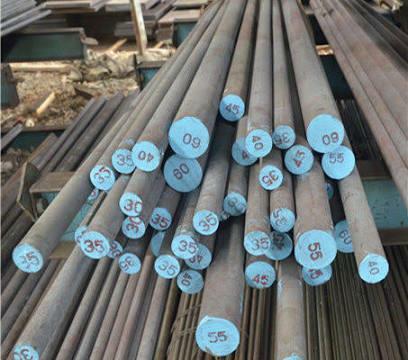 Our cordial relationship with vendors, domestic dealers, business associates and clients- has enabled us to build an intact business chain to provide our client top notch quality Iron & Steel products on time. Our on-time delivery against ordered consignment has helped to attain us strong clientele and we do bag India’s major infrastructural projects to supply required Iron and Steel Products for them. We have provided for Highway Bridge, nuclear plant, power plant NHAI, defense and also for Railways, sea ports. As our quest has been has been to provide premium quality of products on time, we cater to like minded people to get started with us. 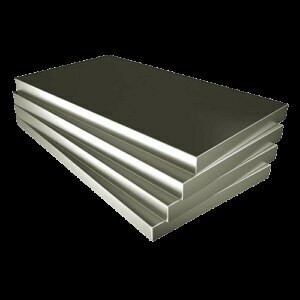 U P Steel Corporation is now only a click away from you.